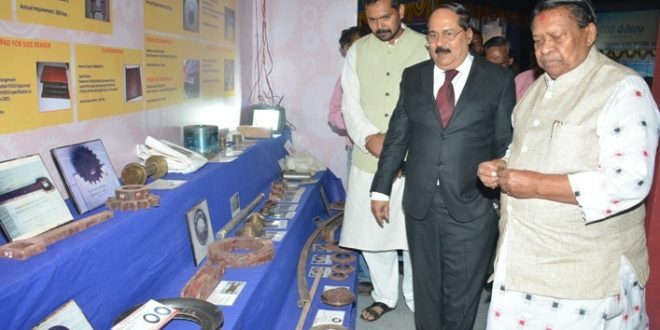 Bhubaneswar: As a responsible large-scale industry, Nalco is ready to provide handholding support to its regular MSME vendors who ensure quality and timely delivery of their products, said Nalco CMD Tapan Kumar Chand. He said Nalco would make efforts to publicize the select MSME brands, along with its brand image publicity. Chand addressed the inaugural ceremony of MSME-Expo Odisha 2016 on 5th December. The Expo, along with a 3-day National Level Vendor Development Programme, is being held at Killa Maidan, Cuttack. While addressing the representatives of various industries, banks, small enterprises, start-ups, as well as officials of MSME Departments of the State and Centre, Chand appreciated the Micro, Small and Medium Industries of the State for scoring better in terms of providing employment opportunities and return-on-investment as compared to the national average. 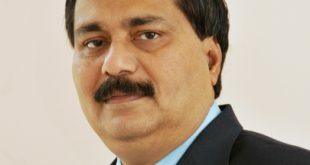 “MSMEs are the game changers of the day, driving growth and development,” Dr. Chand added. 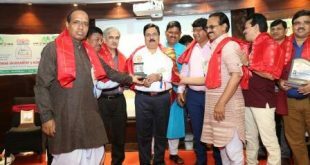 Reiterating Nalco’s commitment towards the development of MSMEs of Odisha, Nalco CMD suggested the State Government prepare a mobile application for the MSMEs, which will address various issues faced by the MSMEs and also provide them information and updates on policy initiatives. 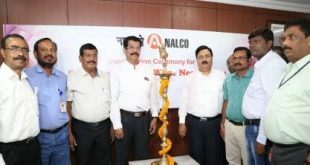 “While the State is geared up to promote ancillary industries, Nalco is setting up an Aluminium Park in Angul, in collaboration with IDCO to support downstream and upstream industries,” Chand informed.